One of the highest priorities in dentistry is saving the natural teeth. Extracting and replacing the tooth is always a last resort because natural teeth are always better for the function and health of patients. Our doctors and the team at Westfield Dental respect this priority and use every tool and treatment at their disposal to preserve natural smiles. Our talented dental team in Houston works with you to develop a treatment plan tailored to your unique situation, regardless of whether they get worn out by tooth decay or damaged by cracks, chips or an unexpected trauma. 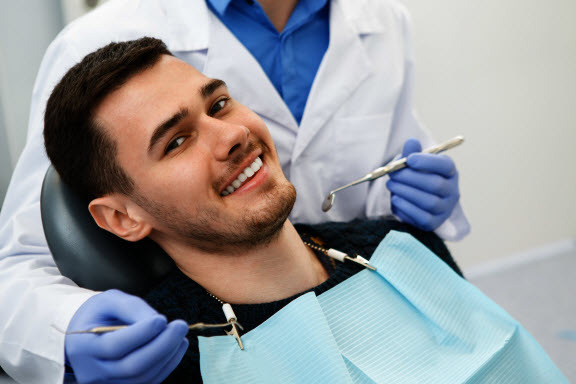 Restorative dentistry is a branch of the dentistry that helps maintain your oral and overall well-being when teeth, gums, or other surrounding structures are compromised. 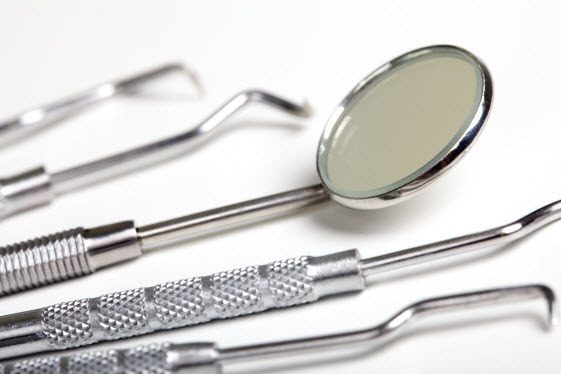 Restorative procedures help to protect oral health and overall health while improving the appearance of your smile. The right restoration solution can also substantially reduce the need for further dental work in the future. Contact us today for a consultation on restorative dentistry! What Are Reasons for Restorative Dentistry? Restorative treatment will attempt to save as much of the healthy tooth as possible. White fillings repair teeth that affected by cavities. This tooth-colored resin material easily blends in with the color of surrounding enamel, making for a natural-looking restoration. Full and partial dentures are dental appliances that replace part or an entire arch of teeth and restore some bite power. This has been a proven method for teeth replacement for many years and continues to remain the number one option for edentulous patients. What to Expect When Receiving Restorations? We understand that no two smiles are the same. We listen carefully to your concerns and then design a treatment plan that meets your unique needs. At Westfield Dental we know your time is valuable and do our best to get as much done in one visit as possible. What is the Cost of Restoration Dentistry? The first step to restoring your smile is to create a healthy environment. Your costs will depend on your gums' condition, and if the problem is caused by any other underlying dental problems. Our comprehensive treatment not only restores your bite but also helps to prevent the problem from repeating and producing continuing issues. We will review your insurance benefits, out-of-pocket costs and coordinate all treatments so that you can spend as little as possible on your oral health. Restorations are built to last, and with the proper care, your smile can shine for a long time. Maintaining your regular checkups to examine the health of your gums, inspect your restorations and overall oral health, can ensure your smile stays beautiful. As with any dental issues, early deduction of oral issues can help save money over time. If you are looking to improve your smile, contact us today or schedule an appointment to set up your consultation!